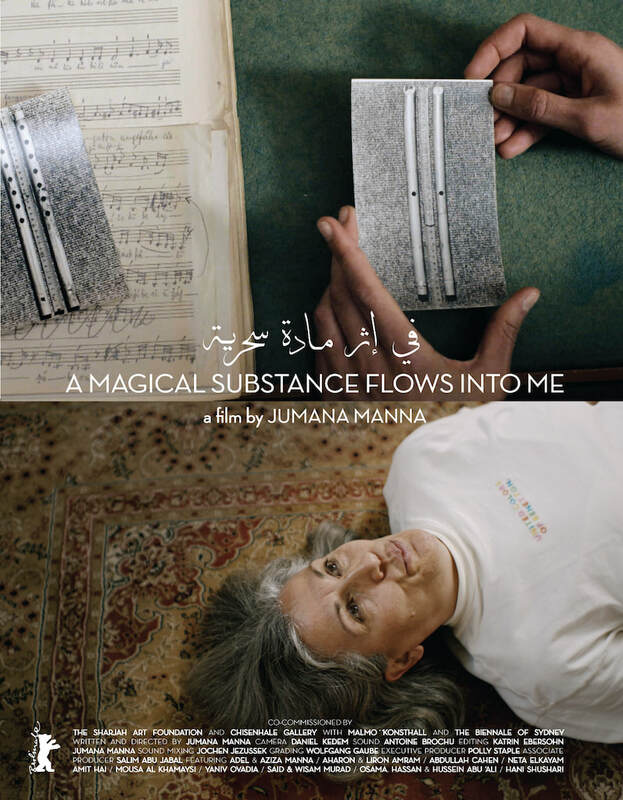 January 28th 2017 @ 8:30 p.m.
A magical substance flows into me opens with a crackly voice recording. The voice is that of Dr. Robert Lachmann, an enigmatic Jewish-German ethnomusicologist who emigrated to 1930s Palestine. While attempting to establish an archive and department of Oriental Music at the Hebrew University, Lachmann created a radio program for the Palestine Broadcasting Service called “Oriental Music”, where he would invite members of local communities to perform their vernacular music. 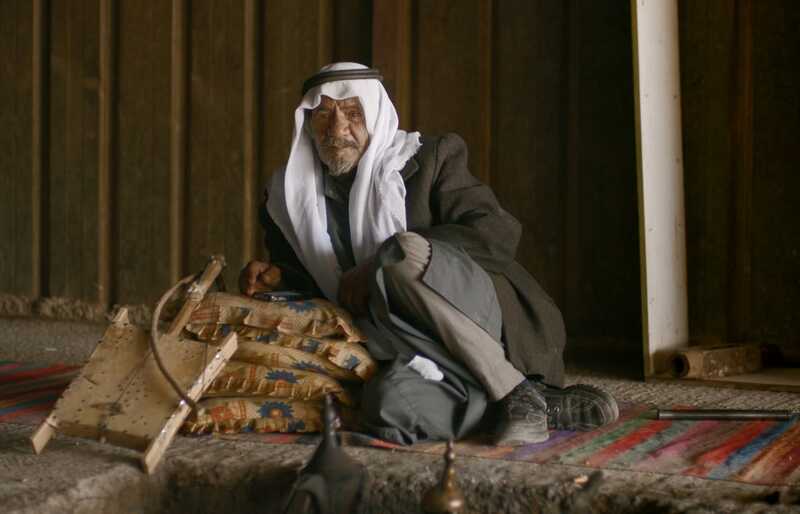 Over the course of the film, Jumana Manna—herself a Palestinian from Jerusalem—follows in Lachmann’s footsteps and visits Kurdish, Moroccan and Yemenite Jews, Samaritans, members of urban and rural Palestinian communities, Bedouins and Coptic Christians, as they exist today within the geographic space of historical Palestine. 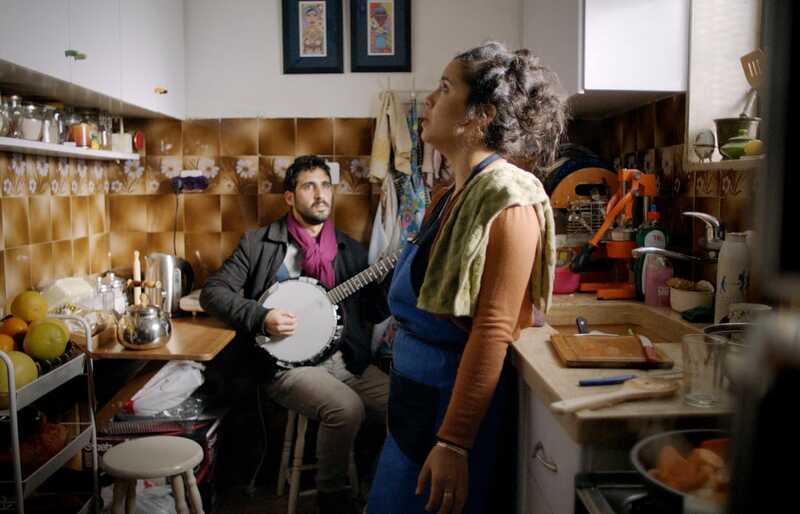 Manna engages them in conversation around their music, while lingering over that music’s history as well as its current, sometimes endangered state. She asks these individuals to perform, and they do. Intercutting these motley encounters with musicians, are a series of vignettes of Manna interacting with her own parents in the bounds of their family home. In fact, the domestic is a trope that is littered throughout this film with recurring kitchen, living room, and elevator scenes. In Manna’s metaphorical excavation of an endlessly contested history, the film’s preoccupations include: the complexities embedded in language, as well as desire and the aural set against the notion of impossibility. Within our hackneyed one-dimensional ideas about Palestine/Israel, this impossibility becomes itself a trope that defines the Palestinian landscape.